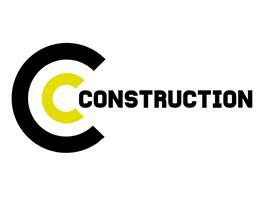 C C Construction & Handyman Services - Bathrooms, Builder, Kitchens based in London, Greater London. CC Construction prides itself on providing quality services to both commercial and domestic clients, with 20 years’ experience. Operating throughout South West London and Kingston. We cover all areas of building & decorating. Our highly trained staff offer the following services to the highest standard: Loft conversion, Extension, Kitchen and Bathroom · Flooring · Fencing and more. London, Kingston Upon Thames, Staines-Upon-Thames, Greater London and Surrey.